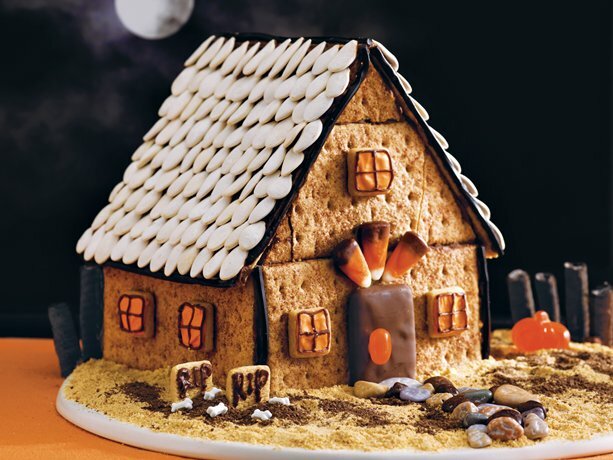 There is still some time before Halloween is here next week to get your goodies together and make a ‘mini’ haunted Halloween Gingerbread house. 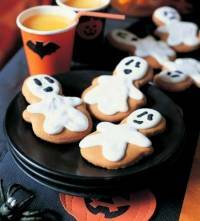 Ghosts, Bats, and Pumpkins too – nothing says “Halloween” better than serving up these yummy fellows. These fun shaped Gingerbread cookies are cut into Halloween friendly shapes and have lots of spiced flavor and delectable frosting. Get creative and use cookie cutters in shapes of pumpkins, witches, bats, goblins, and more! Visit here for the recipe.